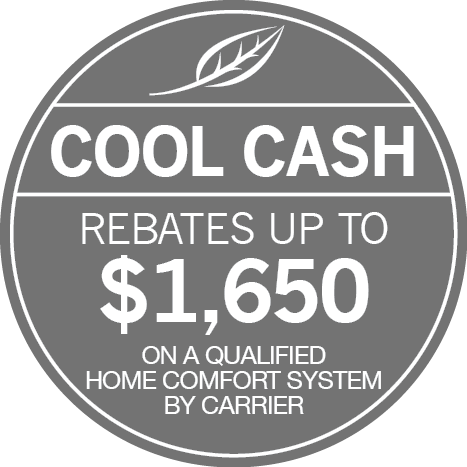 After your air conditioner, your water heater is most likely the second largest contributor to your utility bill, accounting for 10 to 25 percent of your energy use. It’s also one of the most important factors in your home’s comfort as anyone who’s ever tried to take a hot shower only to be met with freezing water knows. With that in mind, remember not to leave your water heater sitting forgotten in your basement. If you are without hot water, have a leak, or returned home to find your basement flooded, the experts at R.H. Witt Heating & Sheet Metal are there for you. We understand how important having hot water is to your daily life, so we offer emergency service 24 hours a day, 365 days a year. Of course, you may want to cut those problems off before they happen. The number one cause of water heater problems is the buildup of sediments and minerals. These buildups can block your burner, interfere with valves, or restrict the water flow. If your water heater hasn’t been serviced lately, let us check to make sure that it’s free of buildups and that its valves are in good shape. Size: The bigger the tank, the more energy the water heater uses to heat the water and hold the temperature. Do you need less hot water because the kids have left home or do you often find that you run out of hot water too quickly? Insulation: A well-insulated water heater slows heat loss and reduces the need for the burner to cycle on and off to maintain its temperature. Thermal blankets help a little, but a new, efficient design will bring maximum savings. Do you even need a tank? Tankless water heaters heat water on demand, and cut the need to use energy to maintain the water’s temperature in a tank. They’re a little more expensive, but the energy savings may be worth it. To learn more about whether it might be a good time to replace your water heater or if you need a water heater repair, contact R.H. Witt Heating & Sheet Metal. We’ve been serving the Glenview, IL, area since 1966.